Dec 31st So how was 2011? I think it was GOOD! 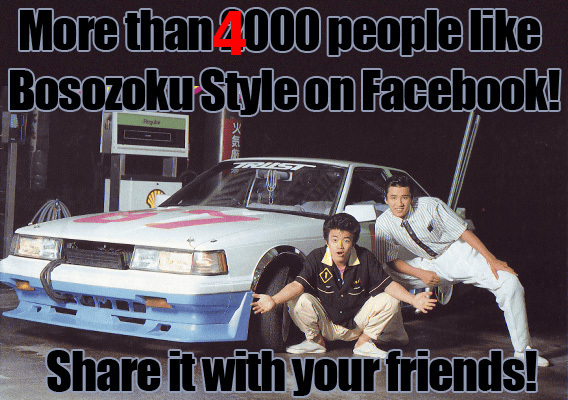 Second of all our Facebook fanbase keeps on growing and we almost passed the 4000! October last year we had 2000 fans, so that means we almost doubled during the past year! So expect more activity (e.g. pictures, videos, links, etc) on Facebook next year! How deep is your dish? Does this mean I have to restart posting the guessing game?? Be careful next few days and see you next year with, hopefully, some New Years sunset meeting footage!